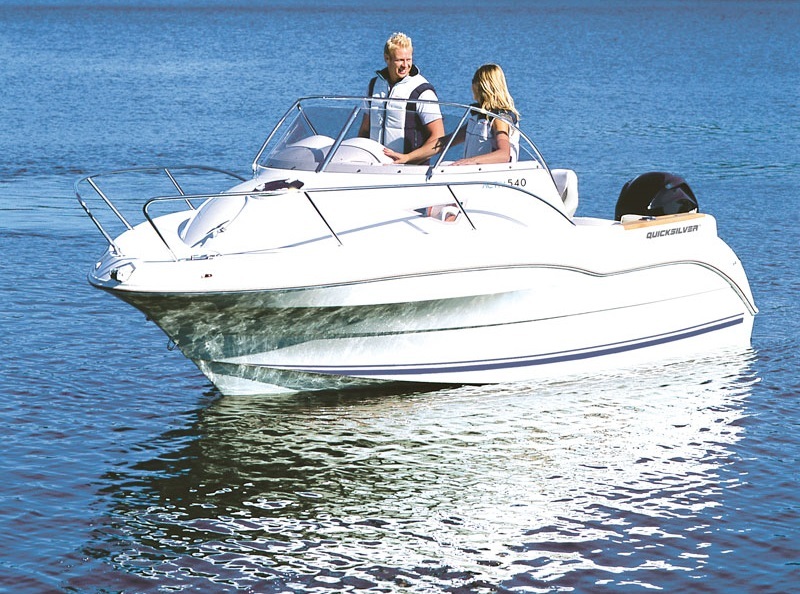 Whether you’re a seasoned lover of the cruising lifestyle or you’re just getting into it, the Activ 555 Cabin offers everything you’re looking for in a perfectly balanced all-rounder. 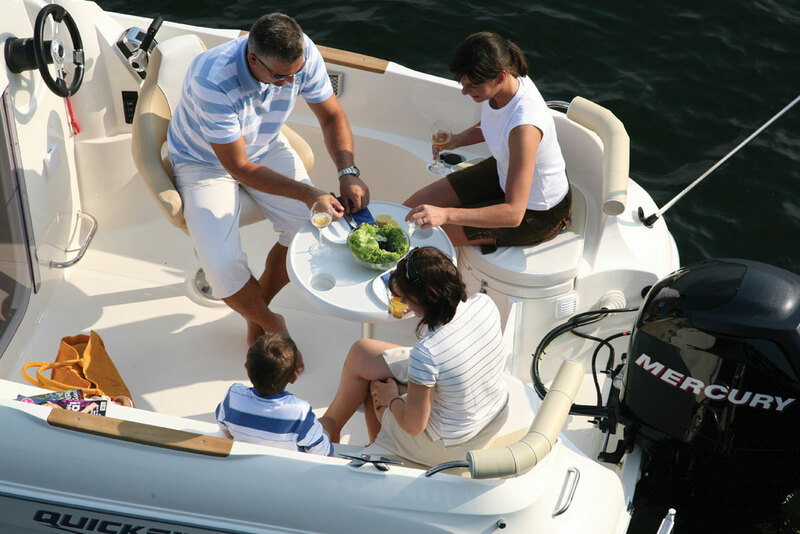 The wide beam opens up all the versatility and freedom needed to create surprisingly spacious room in the cockpit as well as sleeping accommodation below deck in the bright, airy cabin. 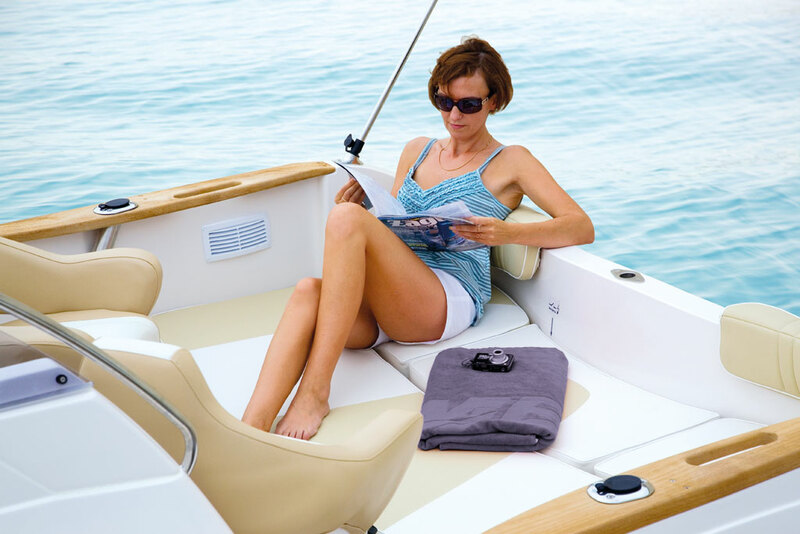 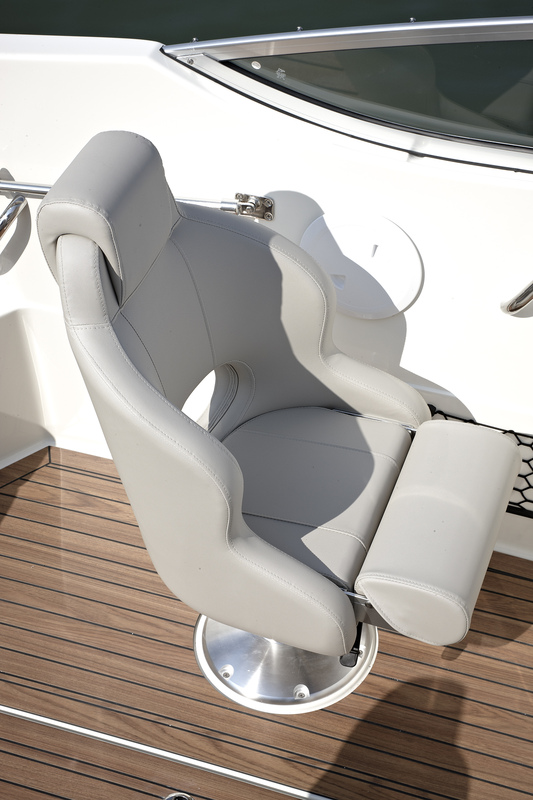 Throw in a sun pad to lay back and relax on and you’re all set to enjoy plenty of fun on the water.